There has been a revival of interest in Manx Gaelic of late, with the number of Manx speakers rising tenfold over the last twenty years. Jennifer Kewley Draskau has now produced the first definitive guide to the language, drawing on a wide range of written and recorded sources from the earliest times to the present. The book covers the grammar, spelling and pronunciation of Manx Gaelic in such a way as to render the language accessible to readers of all levels of competence. An accompanying website with voice recordings provides a unique opportunity to observe intonation patterns and other features (www.practicalmanx.com). 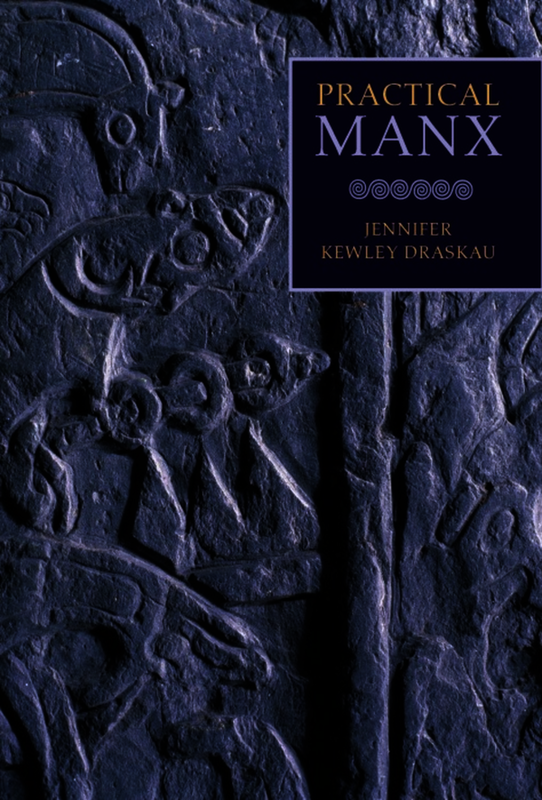 On behalf of the North American Manx Association may I congratulate Jennifer on this highly informative Manx book. I am sure it will prove to be an excellent reference guide and must-have for all interested Manx language parties. This beautifully written new grammar of the Manx language is of considerable benefit to all interested in our national history. This important book is certain to be appreciated and used by teachers and students. Those of us who may be fluent and literate in related Celtic languages, such as Scottish Gaelic and Irish, but who may find Manx orthography a somewhat daunting and “inconsistent” mask, will soon regard this book as an indispensable vade mecum. Manx has ben compared to the Cinderalla of the Celtic languages: It is much rather a Sleeping Beauty, kissed awake, with a long and happy life before her... A full and complete grammatical description of Manx. The Centre for Manx Studies is a unique partnership between the University of Liverpool, the Isle of Man Department of Education and Manx National Heritage.